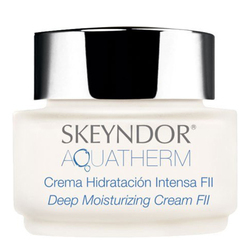 A thermal water that refreshes and revitalizes the sensitive water action skins. • Spray a fine mist of thermal concentrate water over face and neck and leave for a while. • Dry with a tissue without rubbing. 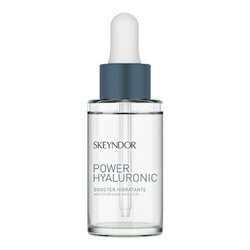 • This treatment for sensitive skin helps to fix makeup.